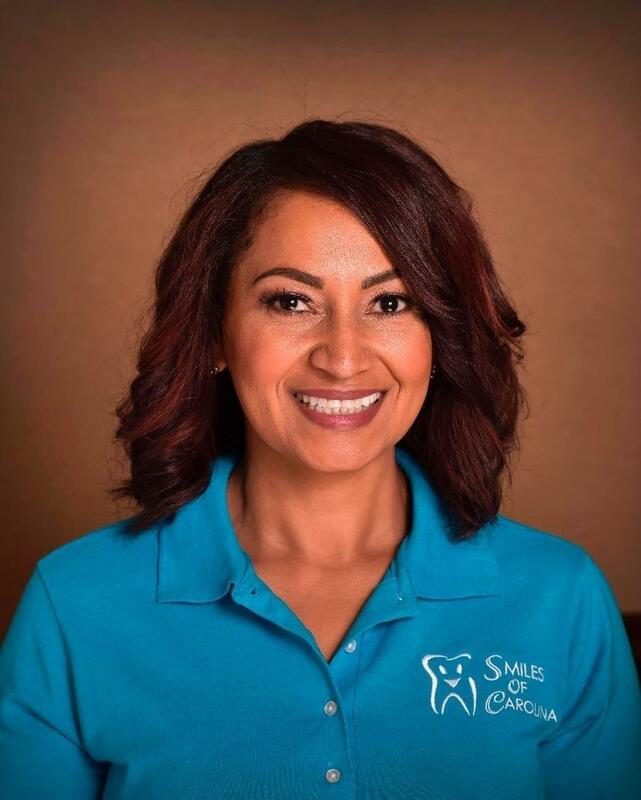 As a patient of Smiles of Carolina, you can count on our team to get to know you and your family. Because we are a small family practice with consistent staff, you can get to know us too and be helped by the same familiar people every time you come to our office. Our team is made up of smart, fun, kind, and intelligent people who also happen to be skilled and talented dental professionals -- and we love what we do! We look forward to meeting you and your family and welcoming you to our practice! Dr. Ko is one of Smiles of Carolina’s partner dentists. He is a graduate of UNC dental school and upon receiving his dental degree, continued his education, receiving a Masters degree in Public Health at UNC. 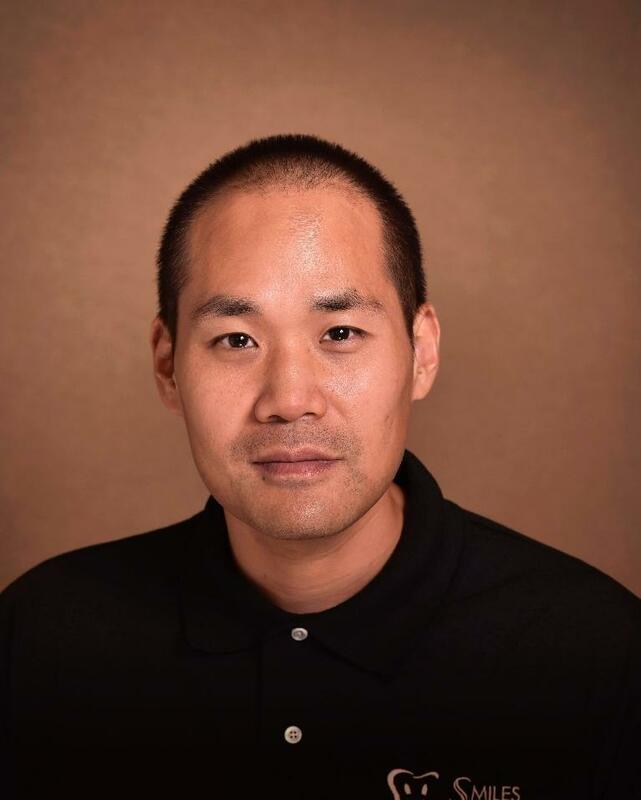 Dr. Ko spent three years, while in pursuit of his masters, providing care to the under-served population of Halifax county and Eastern regions of North Carolina. He enjoys all aspects of dentistry, particularly treating children. When away from the office, Dr. Ko enjoys time with his family and exploring new cultures. He will be happy to answer any questions you have about your dental health. Dr. Mark is one of Smiles of Carolina’s partner dentists. Originally from the state of NJ, Dr. Mark graduated UMDNJ –NJ Dental School in 2003. He went on to proudly serve our country in the United States Air Force, during which he obtained immeasurable experience in many aspects of Dentistry. Throughout his training and practice, Dr. Mark has never forgotten what matters most, which is helping others in need. In his spare time, Dr. Mark enjoys spending time with his wife and son, traveling, skiing and playing hockey. 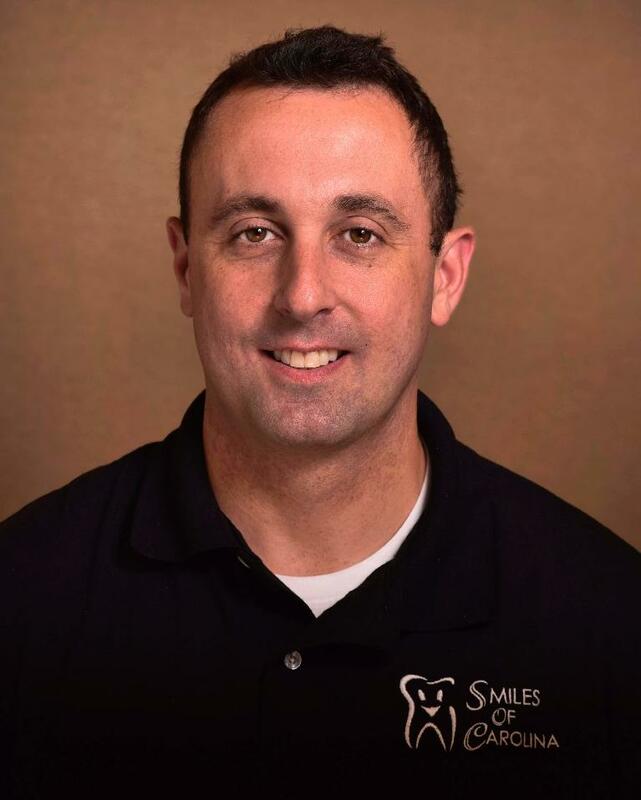 He strives to ensure your visit at Smiles of Carolina is pleasant and comfortable. Mona is our office Manager since 2011 has over ten years of experience in the dental field. Born in Washington DC, raised in northern VA, is a graduate of George Mason University with a major in Biology & Minor in Business. She enjoys exploring God's beautiful land with her children and husband, and getting stronger at Crossfit Knightdale and Crossfit Clayton. Fluent in English, Vietnamese, Spanish and primary school level Cantonese. Having worked in healthcare since 1998, Mona enjoys all aspects of educating the public of their health, insurance plans and being rewarded with smiles. Ayalivis is our Dental Assistant II since 2012, and received certification from Wake Technical Community College. She has been assisting for ten years, and still loves it. Originally from Dominican Republic, is fluent in both Spanish and English, enjoys spending time with her three children, as well as cooking and visiting her family in the DR whenever possible. Working in the dental field has been very enjoyable because she loves to help people achieve their dental goals and leave with a smile. Codi is our Registered Dental Hygienist since 2015, graduated from Halifax Community College. She was born and raised in north Raleigh, NC. She enjoys weekend trips to the beach and spending time with friends and family. 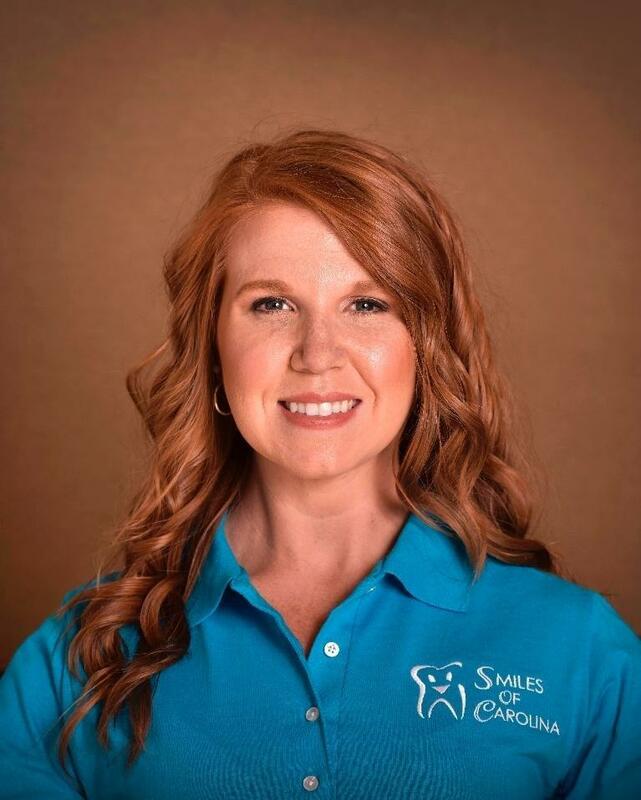 Codi has "always had a thing for teeth" and knew at a very young age she wanted to be a hygienist because "smiles are the first thing noticed on people". Building relationships with patients is one of her favorite parts about being a dental hygienist. Jessica is our insurance coordinator since 2014 and graduated from East Wake High School. She was born and raised in Wendell. She was previously certified as a EMS and a nanny for two years. Enjoys working out and spending time with her husband and two sweet dogs. 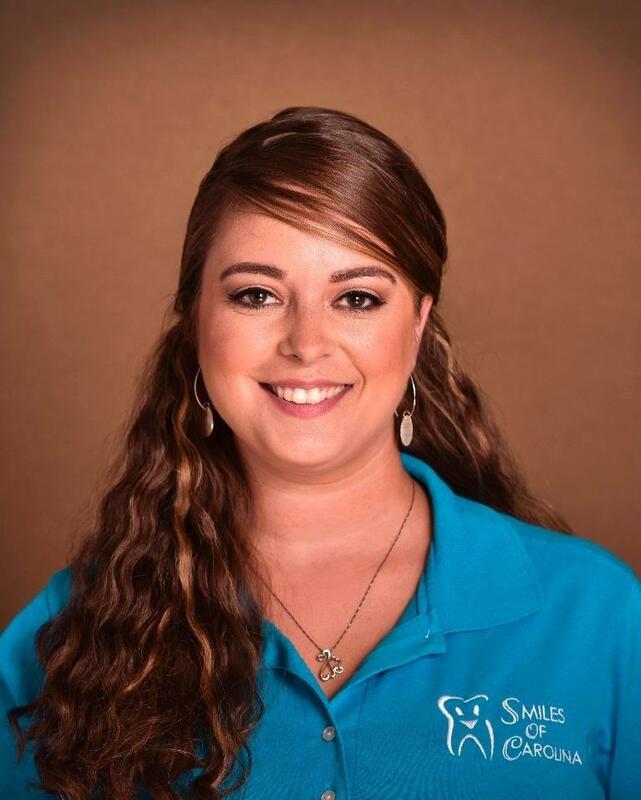 Jessica loves working in the dental field because each day is always a new experience. 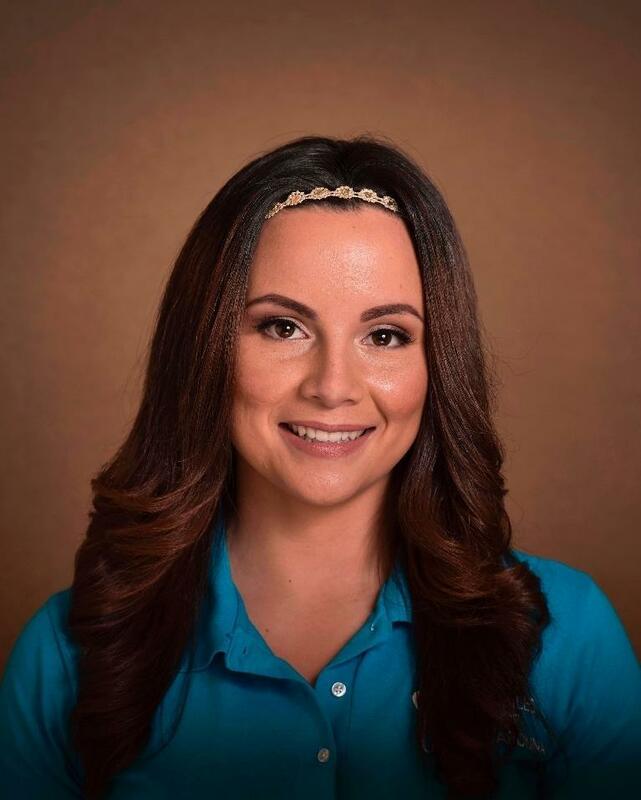 Karina is our DANB Certified Dental Assistant since 2016, graduated from the dental assisting program at Wake Technical Community College in 2012. Born in Mexico and has been living in NC since she was a child. In her free time, she enjoys watching movies, reading, and spending time with her family and friends. She is fluent in both English and Spanish. Working in the dental field has been very rewarding for her because she gets to help patients feel comfortable while taking care of their dental needs during their visit. Traci is our Patient Coordinator since 2016 and graduated from Raleigh Christian Community. She was born in Raleigh but has lived in Knightdale since a child. She enjoys spending time with her husband, daughter & family, reading, and hanging out at the lake. She graduated from WTCC in 2006 with associates in Early childhood and has over 13 years of experience working at a childcare facility. 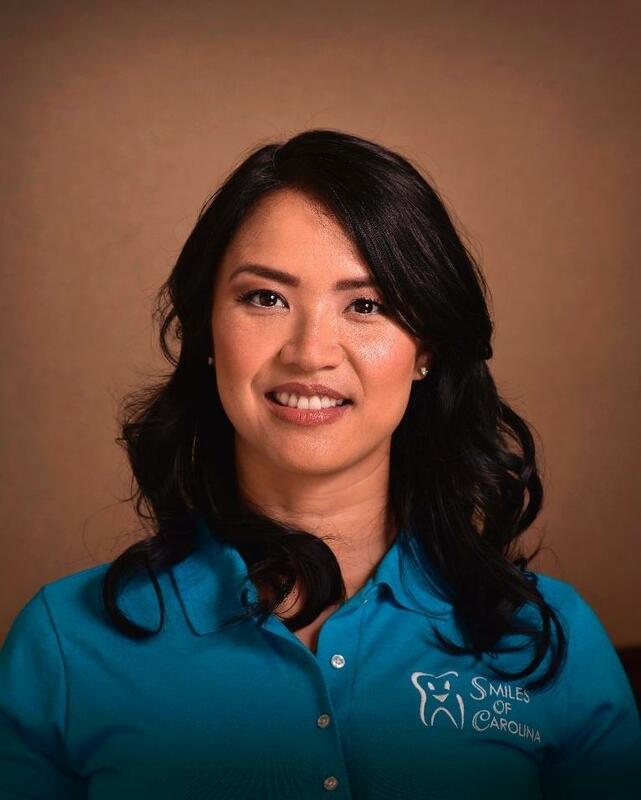 She chose to venture into the dental field because she wanted to help educate the importance of teeth "our patients make it a very rewarding job". Yesenia is our Dental Assistant II since 2009 and works both as a patient coordinator and DA. Originally from Florida she enjoys spending quality time with her family & loves to help others when they need a hand. Fluent in both Spanish and English. Yesenia enjoys working in the dental field because she loves to see great smiles.